The Anglers Retreat is a traditional Free House pub with bed and breakfast accommodation, adjacent to the Grand Union Canal near Tring in Hertfordshire. Traditional, dog friendly and children friendly, the pub is located next to Tring reservoirs at Startops End, a small hamlet next to Marsworth on the Hertfordshire Buckinghamshire border, a few minutes from the A41 and approximately 30 minutes from the M1. The Anglers Retreat is in a great location to visit for a drink, meal or even an overnight stay and is used by walkers, bird watchers, cyclists and anglers alike. At Systema Solutions we take a pragmatic and professional approach to the development and deployment of software. This can be in packaged form or software developed just for you. In either situation we always work to our proven principles. Call us to discuss your requirements. 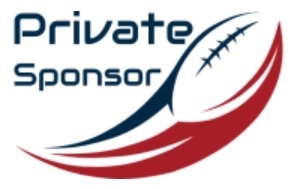 This Business or Individual has kindly agreed to sponsor a player but does not want their details made public. Thank you for your Generosity. John Overy and his team at Tape Specialities are proud to once again be sponsoring TringRugby. They do it not for commercial gain (though anyone needing high performance adhesive technology is welcome to get in touch!) but because they recognise the benefits clubs like TringRugby bring to the community. 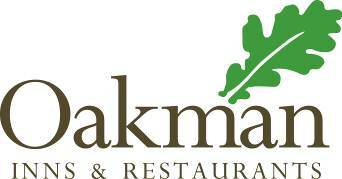 Oakman Inns & Restaurants was founded in 2005 by Peter Borg-Neal, and in 2007 our very first pub was opened. Peter's vision was to create an environment where like-minded people could come and enjoy some great food and drinks whilst catching up with friends, family, neighbours and colleagues. We quickly won a place in the hearts and minds of local people. Then we started winning awards too. Today, we work hard to replicate this recipe in each and every new pub that we open. Welcome to The Black Horse Pub, we invite you to come in and take a look around; have a drink, stay a while, peruse our menu and mull over our wine list. Our aim is to offer good quality pub food and real cask ales in comfortable, friendly surroundings. 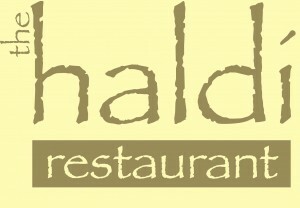 Check out our offers page for up-to-date information on promotions and deals of food and drink. 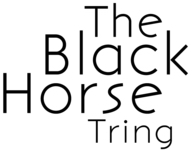 Plus don't miss our great range of events and activities at the Black Horse! Greenfleets Ltd are your number one provider of vehicle leasing for businesses and private individuals: -Over 20 years of experience in the finance industry -Hundreds of customers in London and the South East -We source and finance all makes and models -Cars, vans and nearly new vehicles - all with great savings -Contract Hire, Hire Purchase, Personal Leasing - any finance to suit your requirements -Professional and proactive service - we work to save you time and money As an independent company that specialises in serving small and medium sized businesses and private individuals, we offer unbiased advice that can lead to you saving hundreds of pounds. Our business partners are market leaders ensuring that you receive the most competitive rates safe in the knowledge that you are dealing with household names. 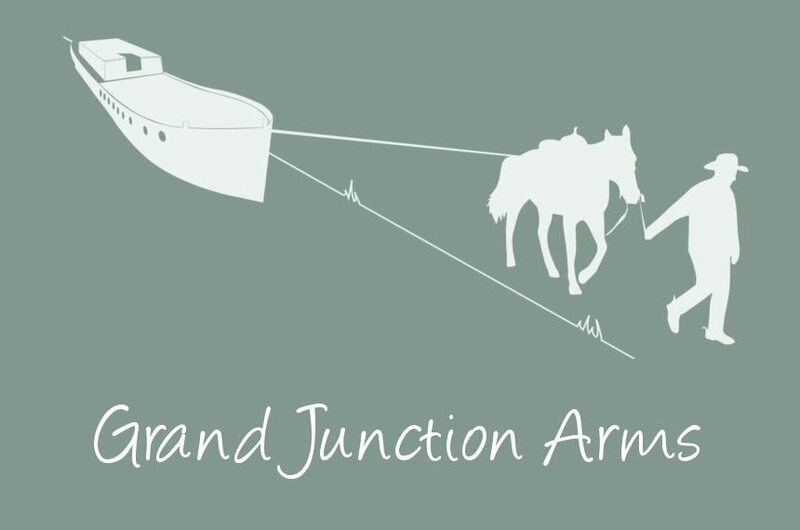 AJC is a family run business, founded in 1964. We specialise in bespoke, quality Catering Solutions which brings customers back to us year after year. High quality, tailor made products can be viewed in production at our 32,000 sq ft facility. DAE HA is a leading Manufacturer and Global supplier of high quality heat press CAD-Cut and Printable (Digital) Vinyls, for t-shirts, sports shirts, textiles, and garments. Proud sponsor of John Preston. 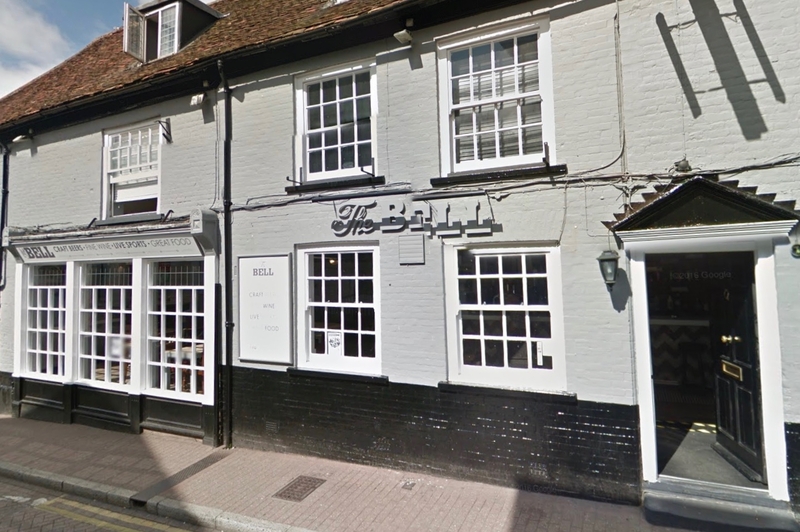 Hidden away in the centre of Tring's 'Old Triangle' lies the The King's Arms Freehouse. 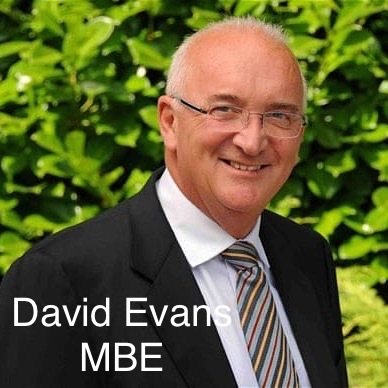 Privately run since 1981 and rooted in the community, we offer the best choice of ales, ciders, lagers and spirits in the area; and are always happy to advise you if you need a bit of assistance in making your choices. We have built a reputation over nearly 30 years for real ales and genuinely home cooked meals, served in a traditional pub environment where there are no 'electronic distractions'. We are passionate about supporting local suppliers, whether it's our Tring Brewery ales or our meat from a Tring based butcher. With a story that starts in 1774, we’ve spent centuries defining brewing greatness. But, it’s a job that’s never finished—and that’s just fine, because we love what we do. 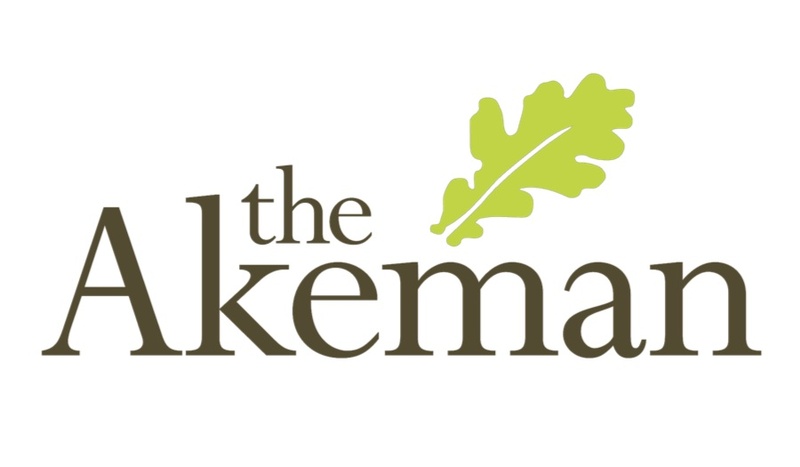 The Akeman, in the heart of Tring, is our exciting, modern interpretation of an original Public House. The Tring Brewery Company was founded in 1992, reviving the traditional art of brewing in the picturesque West Hertfordshire market town of Tring. This was a town that, although steeped in brewing history, had been without a brewery for over 50 years. The locals were thirsty.